We are also members of the White Ribbon Alliance and Bond – the international development network. Please contact us if you want to know how we may work together to improve outcomes for mothers worldwide. Queen Elizabeth Central Hospital (QECH) in Blantyre, Malawi is a major teaching hospital where more than 11,000 mothers deliver each year. 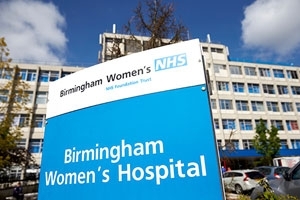 Ammalife has a long-standing partnership with the obstetrics and gynaecology department at QECH which has involved staff exchanges, research, provision of practical supplies and working with Birmingham Women’s Hospital to support a link between the two hospitals. The Malawi Association of Obstetric Clinical Officers (MAOCO) was formed in October 2014 by Malawian graduates of the project to bring together Clinical Officers for education and professional development. A strong partnership has developed between Ammalife and (MAOCO) which has involved knowledge sharing and joint program fundraising. Birmingham Women’s hospital is home to Ammalife. 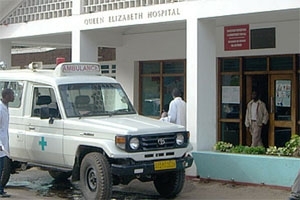 Ammalife works with Birmingham Women’s Hospital (BWH) and the Queen Elizabeth Central Hospital (QECH) in Blantyre, Malawi to support a partnership between the two hospitals. Both recognise the mutual benefit and the wonderful staff at BWH regularly run fundraising events and organise equipment collections such as textbooks and much needed small disposable medical kit. 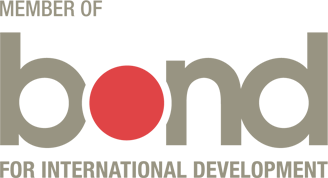 Ammalife has a strong link to the University of Birmingham’s Institute of Metabolism and Systems Research, as a result of collaborating on joint research projects. 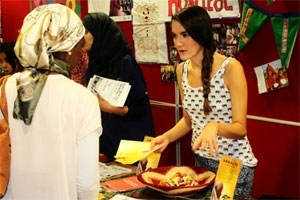 In addition, Ammalife’s student branch at the University is an active group of medical students who are passionate about global maternal health. Ammalife works with the group to raise awareness of our work amongst the student community and to raise vital funds through student and community events.